Since my last post where I said I was detoxing before I restarted my Juice Plus+ shakes, I thought I'd give you a little update. I 'detoxed' for a week in total, however it's not the stereotypical detox. None of this just living off spinach and carrot juice for week! It was more about cutting out the crap and just eating clean foods. I'd have weetabix for breakfast, with unsweetened soya milk and a handful of fruit on top, with a green tea and a big glass of water. 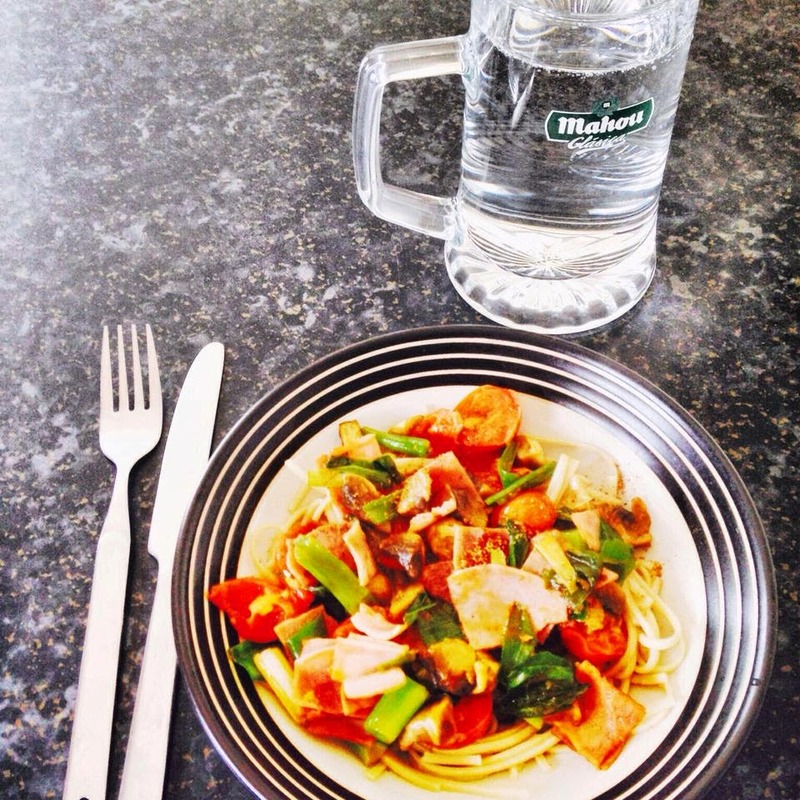 Then come lunch time I'd maybe have a salad or a stir fry with rice noodles, maybe tuna pasta with (brown pasta). For dinner I'd probably just have something similar to my lunch. Boiled eggs, stuffed peppers, salad. 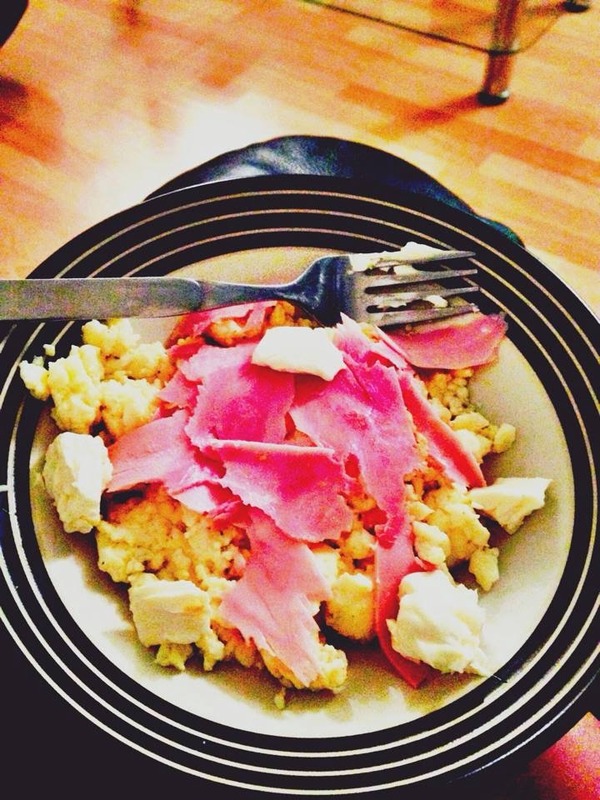 Anything as long as it was healthy and either brown rice or brown pasta, and trying to avoid gluten and wheat. It's quite flexible really! So apologies for the picture heavy post, but here's some of the meals I ate that week! Some of them like the pastas and the stir fry I eat now for dinner while I have my Juice Plus+ shakes. 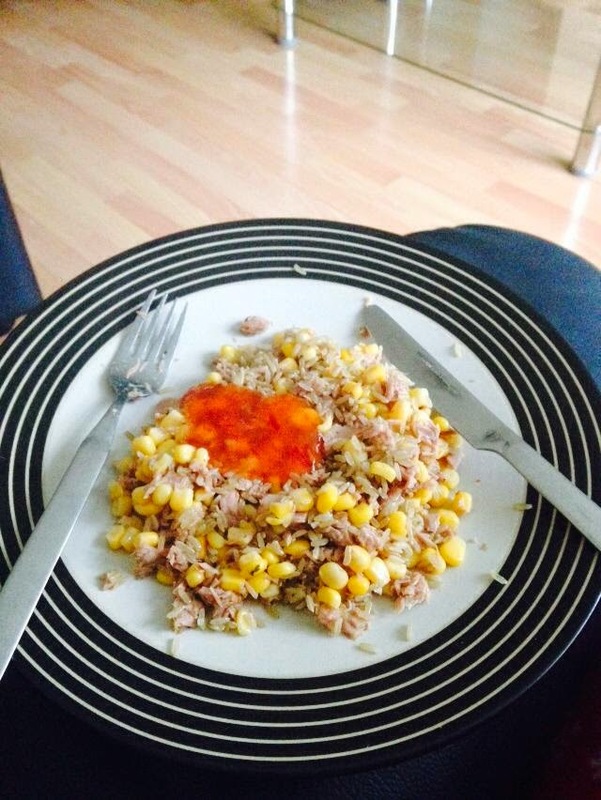 Brown rice, Tuna, Sweetcorn and a little bit of chilli sauce for taste. 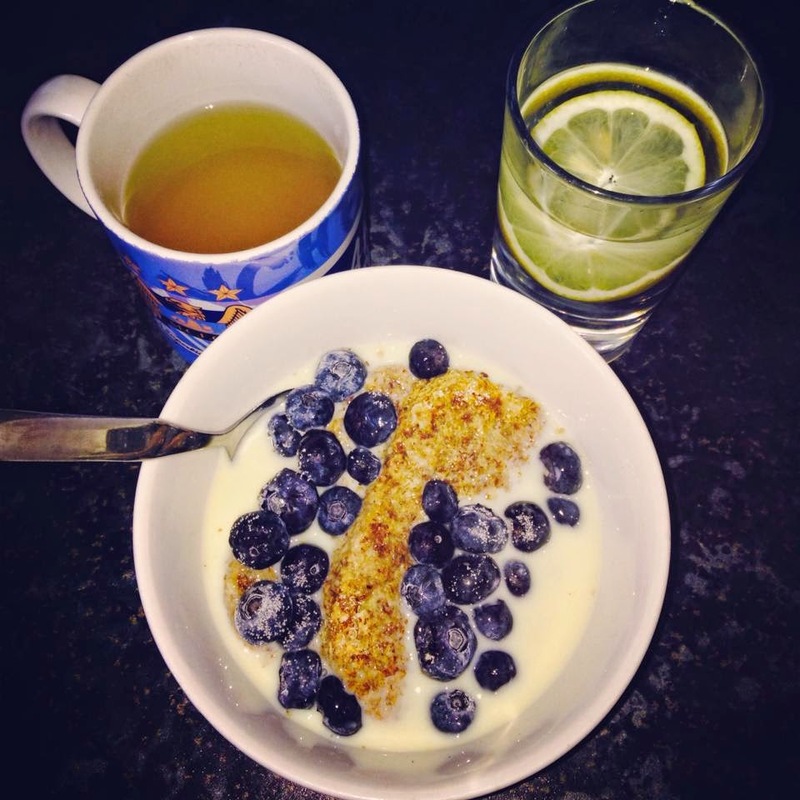 2 weetabix, a handful of blueberries with calorie free sweetener, green tea and lemon water. 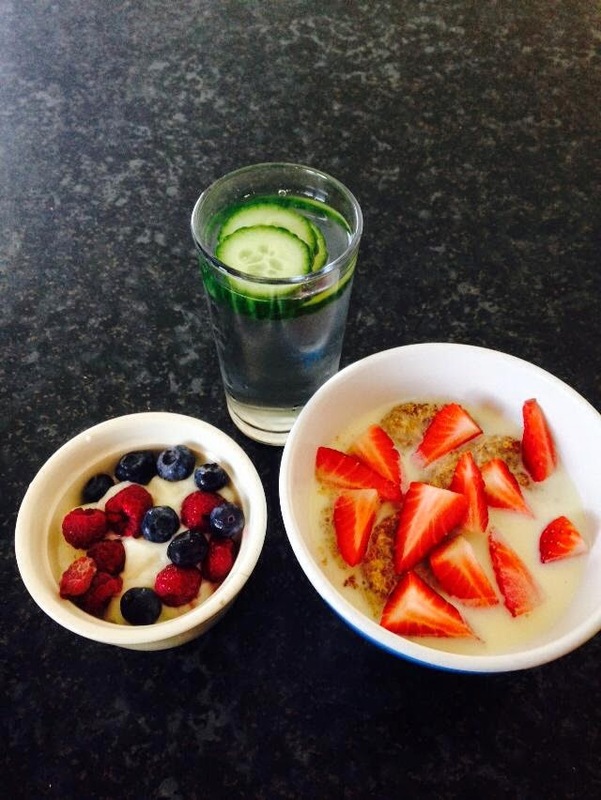 2 weetabix, a handful of strawberries, cucumber water and a pot of greek yoghurt with blueberries and raspberries. 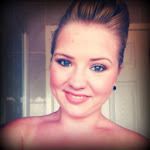 I've also joined the gym in the last couple of weeks which is a big thing for me! I joined with my best friend so we can motivate each other and so far it's working. We've been going 3/4 times a week. We're aiming for 5 but life gets in the way! Unfortunately I forgot to weigh myself before and after my detox week, but I weighed myself before I started my shakes. 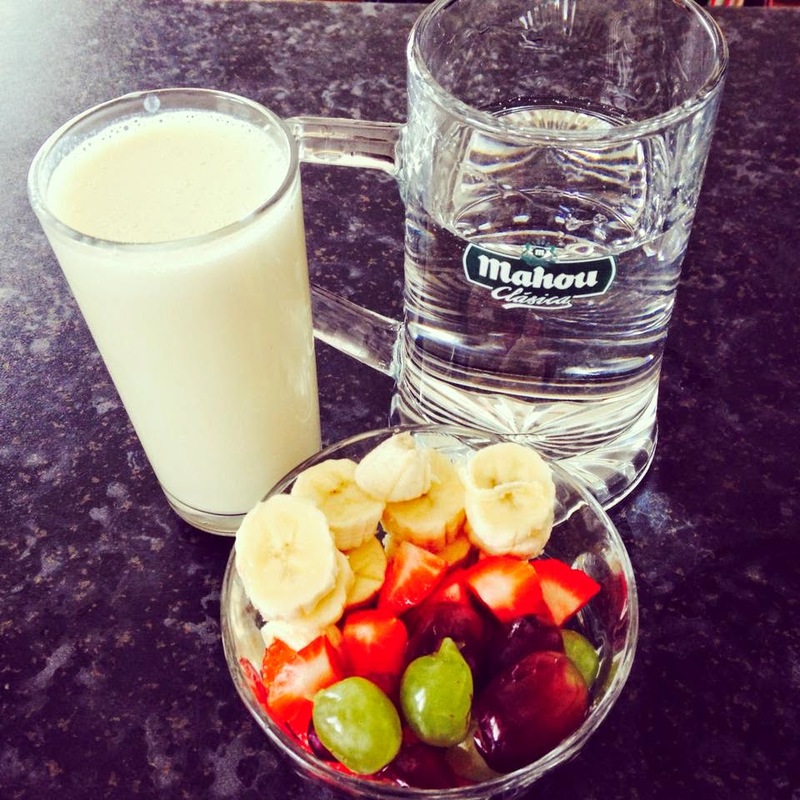 Banana Juice Plus+ shake with a bowl of banana, strawberries and grapes with a pint of water for breakfast. 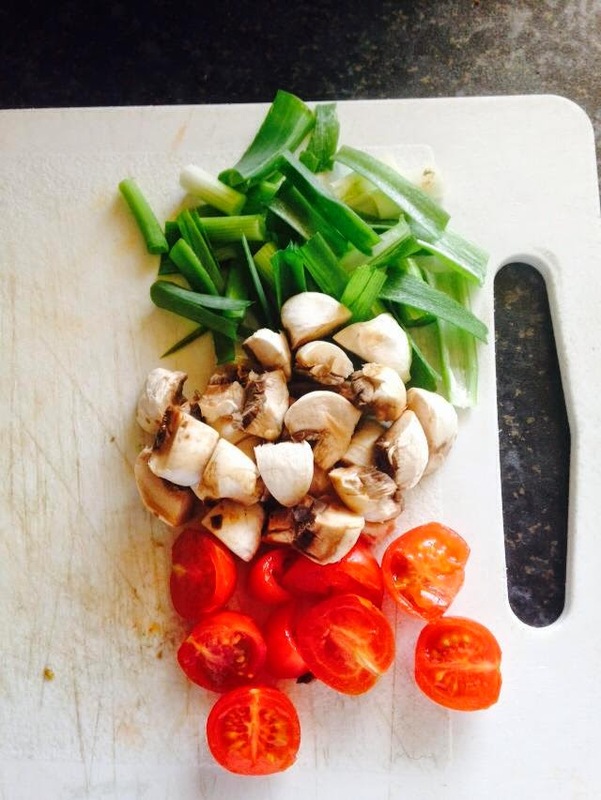 Bloody loved this stir fry- I used spring onion, cherry tomatoes and mushrooms (we didn't have much veg left in) with rice noodles and again a bit of ham ripped up. This was so delicious it's now my go to because it's so easy! 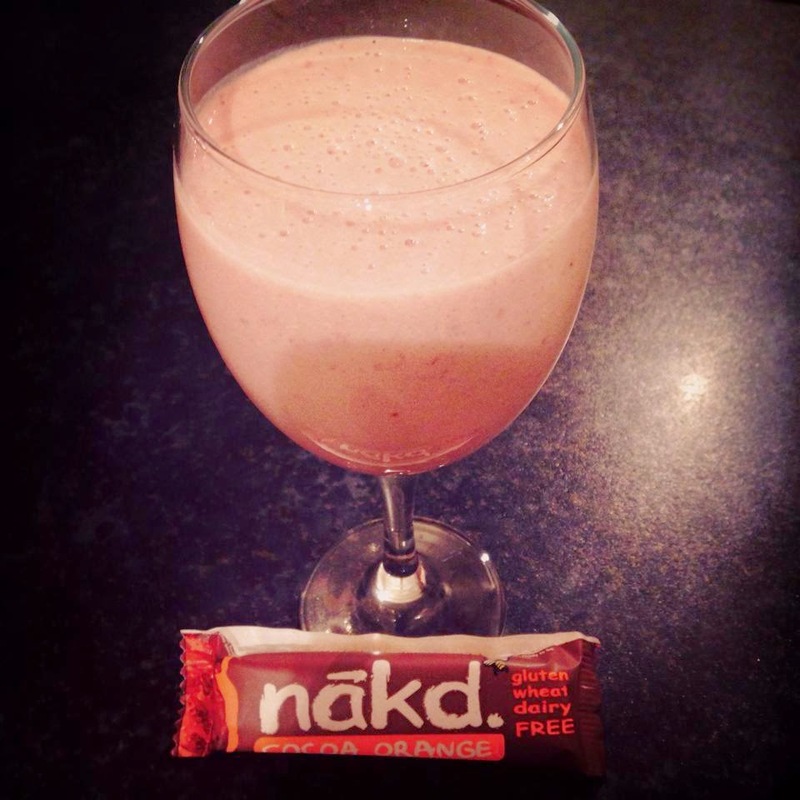 In the first week of being back on the shakes I've lost 6lbs which I am so happy with! I can also notice the difference in my skin and my nails which is fab. If you'd like a post like this next week and a quick post of what I do in the gym then let me know! If you'd like any more information about Juice Plus+ then just drop me an email at justdoingkatie@hotmail.com and I can send you some stuff over as I'm a distributor.